Auriya offers an exquisite collection of fine jewelry that is handcrafted to symbolize your eternal bond of love. 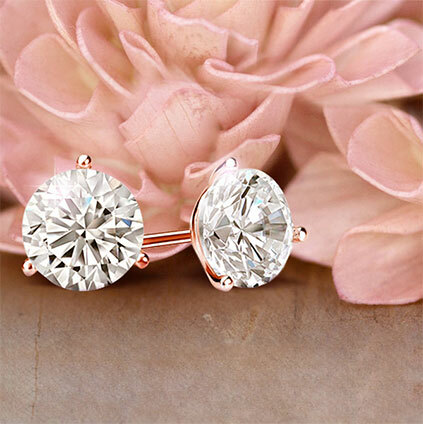 Auriya offers a wide collection of gorgeous diamond jewelry pieces to suite our customer's needs. We believe that shopping for diamond jewelry involves trust, expert guidance and a great customer service to give a personal touch. 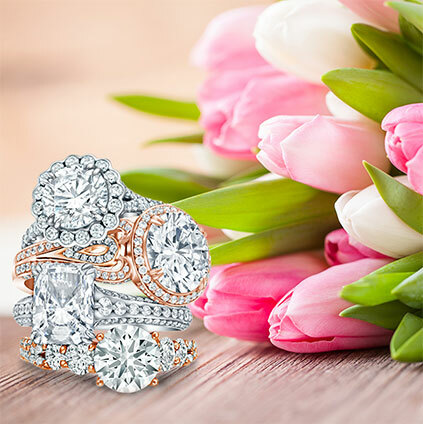 With 40 years of industry experience, we provide our customers with the finest diamond jewelry and incredible service. Building strong customer relationships has always been our priority. With each jewelry piece we bring to you our craftsmanship and professional expertise in the industry. Auriya lets consumers benefit from the right price for a quality product with a collection of handcrafted diamond jewelry pieces. 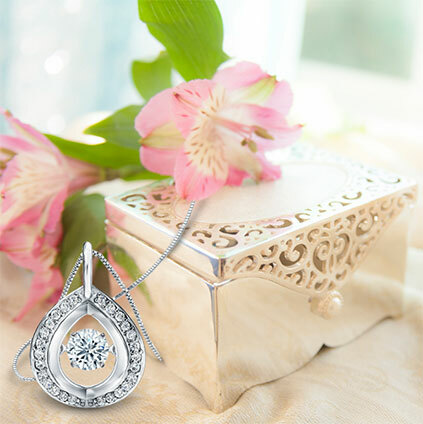 We cater exclusively to customers looking for diamond earrings, diamond pendant and diamond engagement rings. This allows us to offer a wide selection of gemstones in various shapes, sizes and settings at competitive prices.